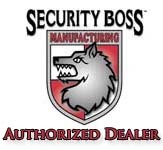 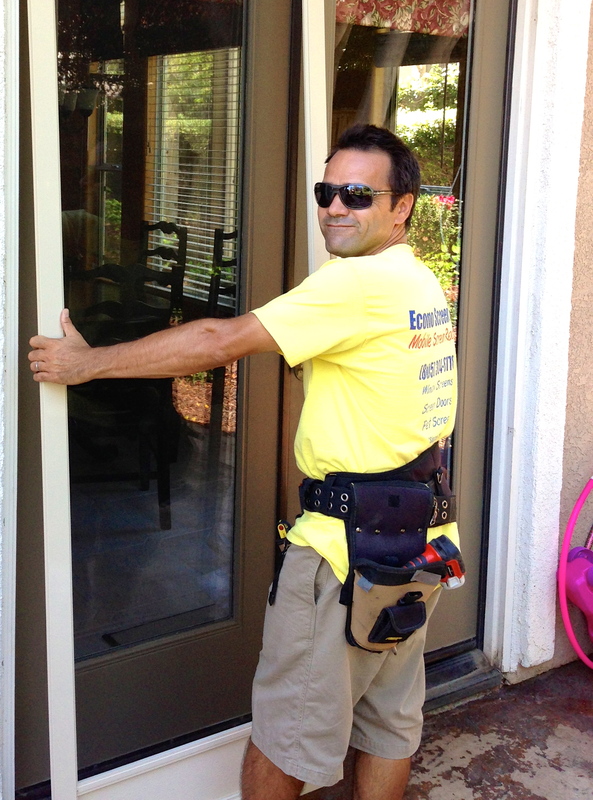 Screen Doors Newbury Paek | Screen Door and Window Screen Repair and Replacement Simi Valley, Thousand Oaks and Surrounding Areas. 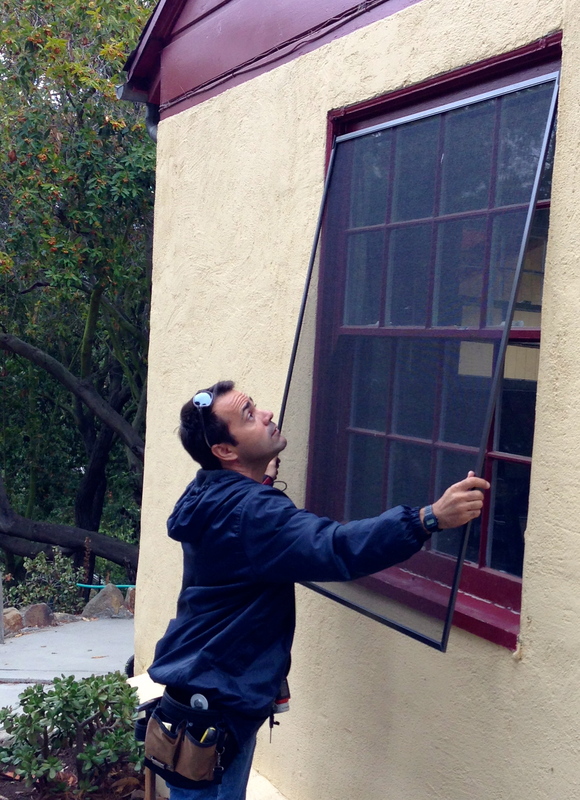 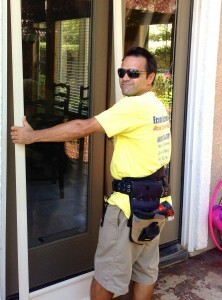 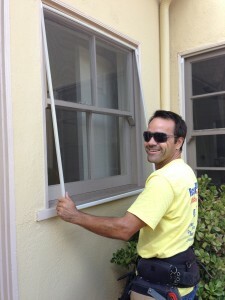 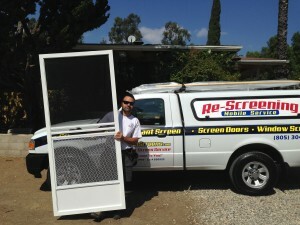 Screen Door and Window Screen Repair and Replacement Simi Valley, Thousand Oaks and Surrounding Areas. Single swinging screen door installation yesterday in newbury park. 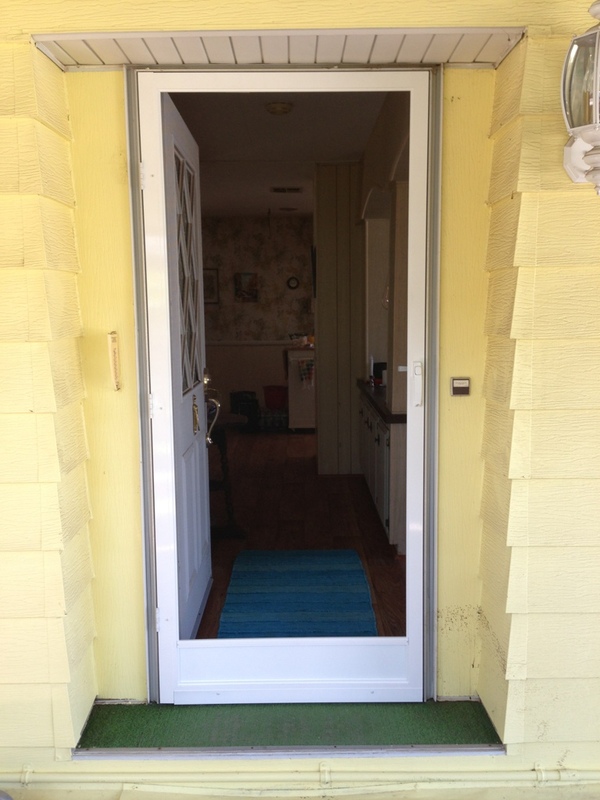 Our nice client wanted to get a solid white screen door installed in her home but did not want anything blocking her view so we recommended the Clear View white 36 x 80 swinging screen door.